A guide curated by talented local designers who want to share exceptional places in their neighbourhood. Pretty f*cking cool. That was basically our first thought when we heard about and saw Onthegrid.city. An initiative by NYC based design agency Hyperact to make a global designers guide for every city in the world. The main goal of Onthegrid.city is to share exceptional places in cool neighbourhoods marked by creative cultures. 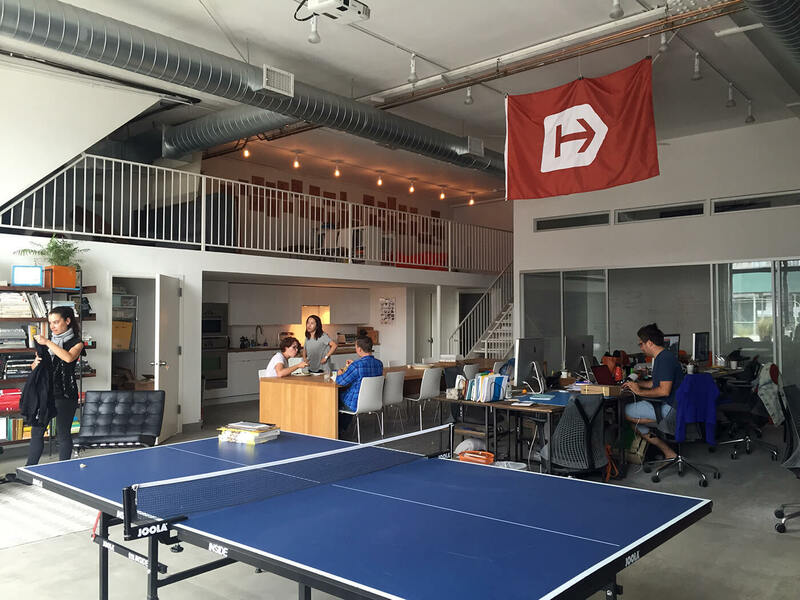 Hyperakt, design agency, Brooklyn NYC. We Managed To Host The Neighbourhood Where We Are Located With Our Studio,Rotterdam South. 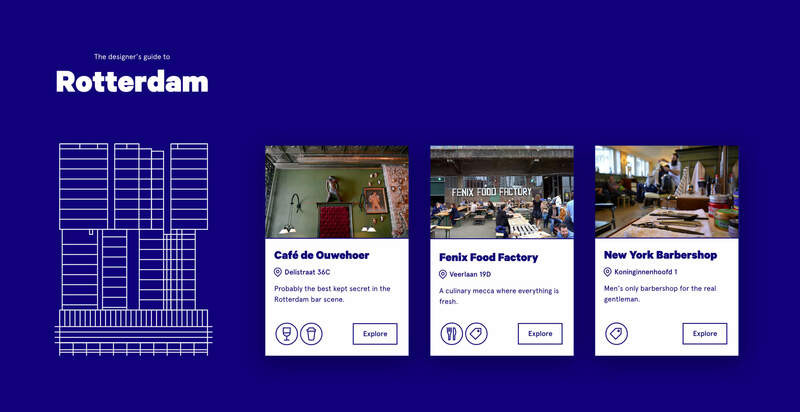 Together with other local creatives like Mangrove (ambassador of Rotterdam), FromForm, Studio Dumbar, Fourteen and Los Bangeles we teamed up to make Rotterdam gems more accessible for the world. The result is an amazing collection of must-see hotspots all over the city. While we were at it, we discovered some nice ones ourselves we didn’t know about. From one of the best beer stores in town to a beautiful botanical garden for some necessary peace and quiet once in a while. And one of our favourites, the scrap heap heaven from Mijndert G v/d Berg were you can spend eternity rummaging through old chairs, lights, screws and other discarded electronic materials. We became responsible for sharing the gems of this part of the city. It’s a highly diverse and multicultural district where you can still catch a glimpse of the city’s rich port history. The public transport connections are great nowadays so it’s definitely worth a visit. The collaboration is permanent, meaning we will keep updating our list throughout the year. Take a look at our selection here. Our pro-tip for this summer: have a nice cold Anchor Steam beer at the sunny terrace of Café de Ouwehoer. So, if you’re visiting the city of Rotterdam make sure you don’t miss out on this diamond in the rough!